Am I able to blame the weather for a car accident? Severe weather is continually affecting some part of the world. The U.S. experiences more flooding weather emergencies than any other. The high winds, decreased visibility and lack of traction on roads all contribute to more dangerous roadways. According to the Federal Highway Administration, severe weather conditions account for nearly 22% of all car accidents each year. 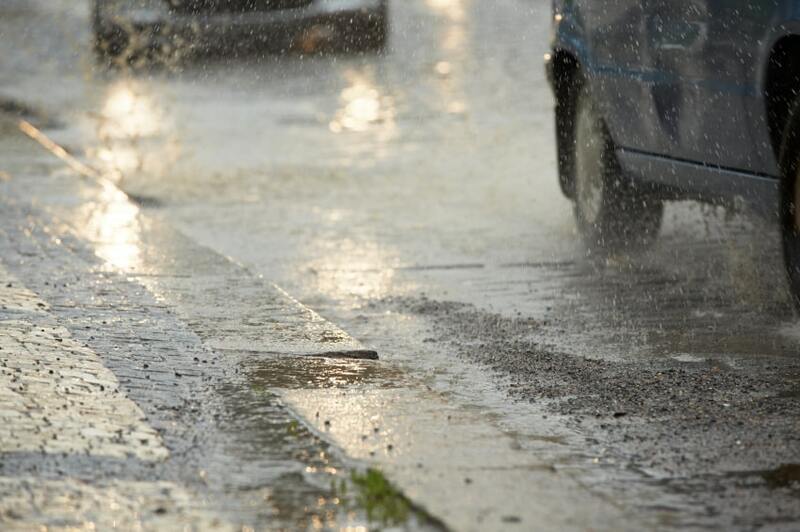 While the weather is an uncontrollable event, the weather is not as simple of a reason for an accident as it may seem. After an accident either with a single vehicle or multiple, investigators from the police station will evaluate the situation along with insurance representatives and your personal injury lawyer. Investigators will look to see if anything else contributed to a crash along with the weather. All of the moments leading up to the accident will be recorded by the police including speed you were driving, weather conditions and what you were doing while driving. Having an attorney on your side can help prevent you from accepting fault by agreeing or disagreeing with something. All of these factors will go together to evaluate what the cause of the accident was. Determining fault can be difficult to do without an outside perspective of someone who has dealt with this type of accident before. A car accident lawyer will be able to use the information in the crash report, your statements and the scene to properly evaluate if you have a case, are at fault or the weather is to blame. Safety is imperative when encountering inclement weather. Using safe driving techniques can help your case by being aware of all of your actions leading up to an accident. Slowing down when facing severe weather can also end up preventing further accidents. Depending on the location of the accident, individual businesses or local governments can be at fault if they do not adequately prepare for severe weather. For example, if your town is expecting a snowstorm but doesn’t invest in any salt or machines to clear the roads can put them at fault. Proper lighting and warning signs can also be a way of preventing accidents because they are at least warning drivers rather than doing nothing. If you or someone you know has been involved in a car accident involving severe weather, you need to contact our experienced car accident lawyers at Rob Levine & Associates.